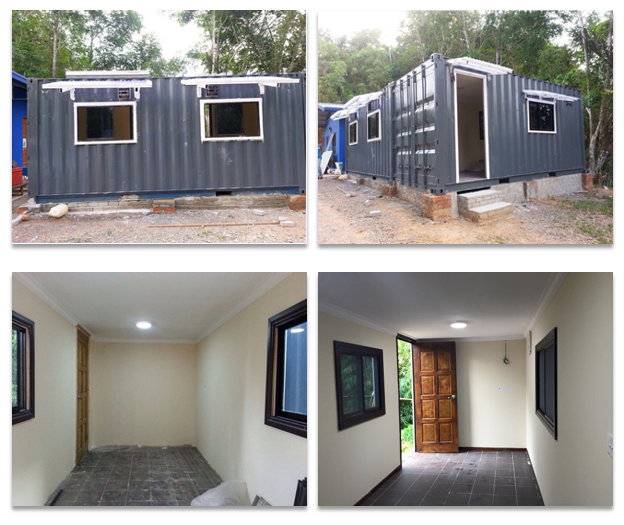 Refurbished used shipping containers & cabin office/house for sale and rental. 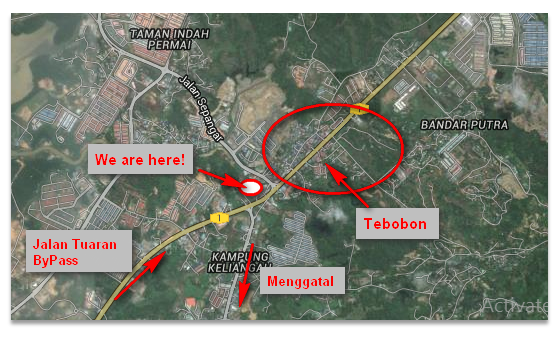 The lowest affordable prices in Kota Kinabalu. 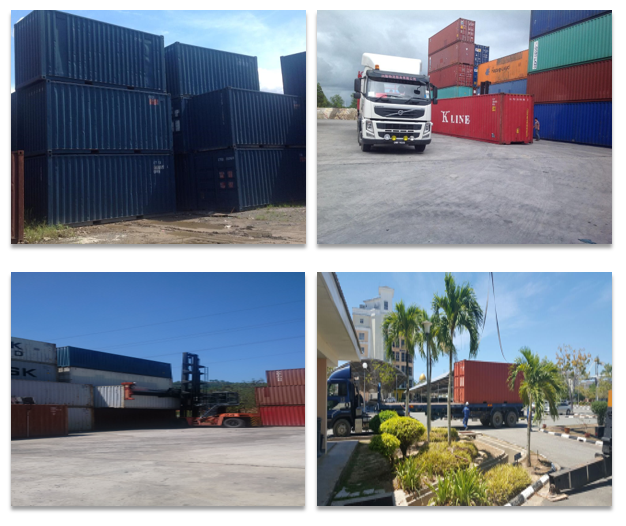 The steel containers look as good as new, excellent storage containers because they are designed to protect expensive trade goods from the extreme conditions of trans-oceanic shipping. Please contact us by phone or email with details of your requirements and delivery point and we will be pleased to confirm a fixed delivered container price. Or click here to send us email now!